Discover the legends and myths and religious beliefs surrounding Heka, the Egyptian god of Magic and Medicine. According to ancient Egyptian mythology Heka was the son of Khnum was the ram-headed creator god of fertility and Neith a war goddess. Heka was often depicted as a child god. Heka, also known by the name of Hike, the god with magic powers and spells was the personification of divine magic that the ancient Egyptians believed produced the magical power of the sun and of life. As the god of magic he was also associated with medicine and healing and the power of the written and spoken words. The priests of Heka invoked his magical powers when practicing their arts, called themselves 'Priests of Heka'. 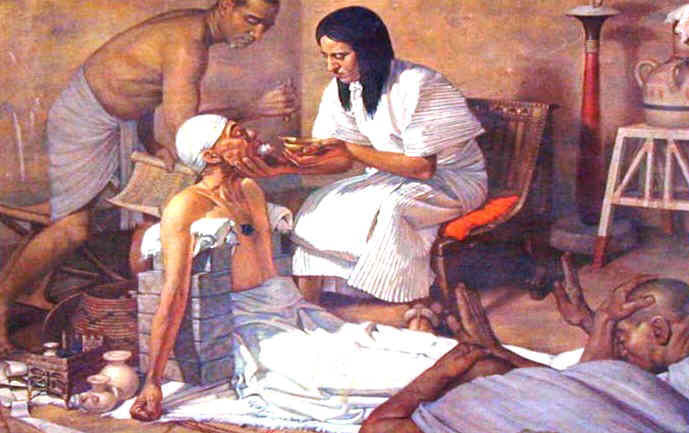 Ancient Egyptian temples included a type of hospital where the priest practised their form of medicine and magic. Heka was the Egyptian god of Magic and Medicine. Heka was depicted as a young, beautiful and healthy child god. In ancient Egyptian art children were illustrated with a finger pointing towards their mouth (sucking their thumb) or pointing towards the lips. The Hieroglyphic Symbol for a child was indicated by a finger inserted in mouth. Heka was also depicted wearing a side lock, as worn by ancient Egyptian boys and the style of headdress called a Hemhem crown. 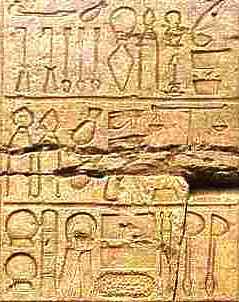 Titles: "He Who Activates the Ka"
There seems to be some misinterpretations of these symbols but to clarify the first hieroglyph pictures a wick which was the symbol used for the letter H. The two upraised arms is the symbol for the word 'ka'. 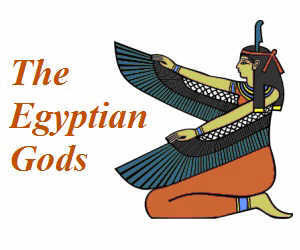 The third symbol denotes a god - so together we have a visual interpretation conveying the name Heka. The ancient Egyptians called the soul by two names - the Ka and the Ba. The Ka was believed to be the life-force of a person. Heka means activating the Ka and magic worked by activating the power of the soul. The father of Heka was the Khnum the ram-headed creator god of fertility. Khnum was credited with providing man with the part of the soul called the 'Ka'. Heka had the ability to activate the Ka hence his title "He Who Activates the Ka"
The pictures and depictions of Heka in ancient Egyptian art can be found in the tombs, temples, hieroglyphics, artefacts and relics of ancient Egypt. 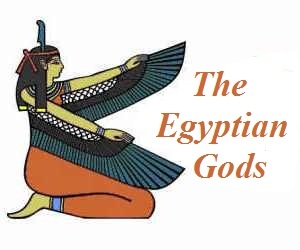 The people of ancient Egypt were able to recognise and distinguish their numerous gods and goddesses by their depictions in art understanding the meanings of the symbols which conveyed information about the god. The following facts and information will enable you to decipher the art of ancient Egypt and understand the meanings behind the pictures of Heka.